Cartoonofmylife: Easter egg mania | Amsterdam, baby! 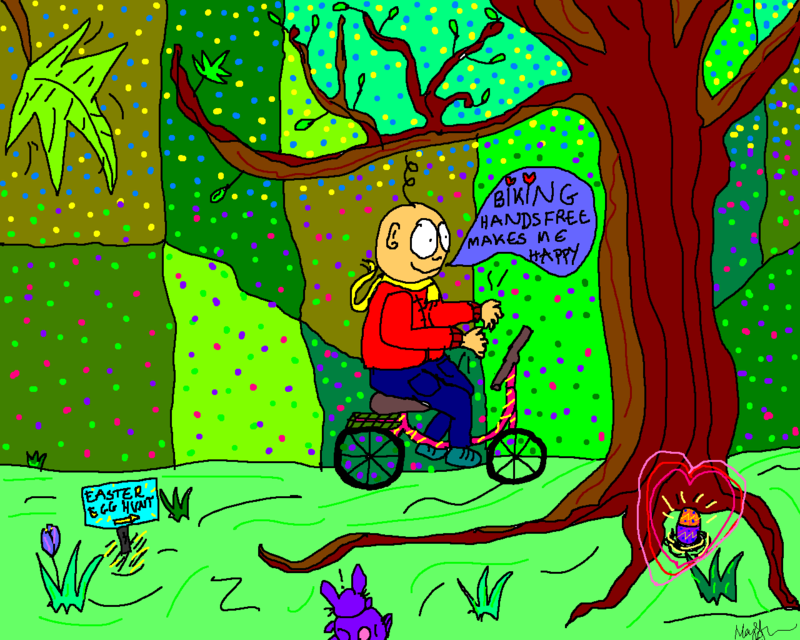 This entry was posted in amsterdam, Art, artsyfartsy, cartoon, cartoonofmylife, colors, design, drawing, fun, funny, humor, illustration, maypajinamsterdam, news, paint and tagged amazing, Amsterdam, animals, art, artsy fartsy, awesome, Cartoon, cartoonofmylife, colorful, colors, cool, coolstuff, drawing, Fantasy, happy, humor, illustration, new cartoon by maypaj. Bookmark the permalink.